The benefits of getting children into sports early . To celebrate this year’s Australian Open, we spoke to retired doubles champion Todd Woodbridge about his views on the game, and why he thinks parents should be encouraging kids to get involved in sports -- including tennis -- as early as possible. Encourage your child to try a range of different activities while they’re young -- from solo sports to team activities -- this way they can find something they like and enjoy. Also, kids love to be physically active, so even if they’re not playing a particular sport, get them outdoors and introduce them to the fun of fitness. Certain sports, such as tennis, are a great way for kids to develop fundamental motor skills. Using modified equipment suited to their age, kids can learn game tactics such as how to bounce a ball on a racquet, roll a ball along the ground and jump over boundary lines on the court. They’re also able to improve their balance, hand-eye coordination, perception of depth, strength, fitness and flexibility. 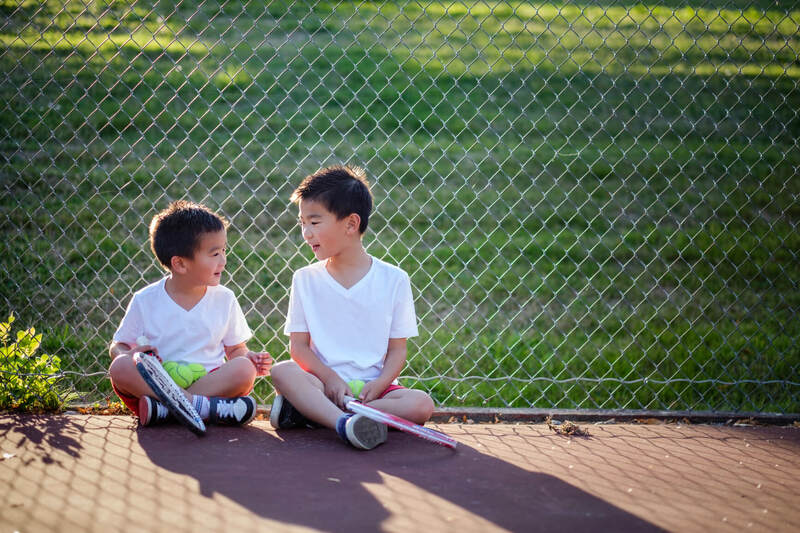 In addition to getting outdoors and being physically active, sports can be a great way for children to make friends. They learn to socialise with kids of various age groups, from diverse areas and backgrounds, and can go on to interact with many different people if they play competitively -- by travelling to other towns and interstate. An important skill children learn as they grow is fair play. By getting kids involved in sporting activities early, they learn why it’s important to play by the rules, win and lose gracefully, and treat their opponents with respect. To read more on kids and tennis, see here. And for more on family health, visit Better Families.